What does it take to run a successful creative business? Crafters and Artists have a unique set of challenges to face once we decide to turn our hobbies and passions into something profitable. Of course, there’s the dreaded Imposter Syndrome. For some, it might be a challenge to monetize their creativity. Marketing to reach an audience can also be a struggle for many. It looks like we might need a Creative Approach to solving some common business problems. I cannot think of anyone more creative than Jennifer Priest, my guest today. Jennifer’s love of the arts started with scrapbooking but has since bloomed into a love of all crafts. She’s been doing online business for many years, but she started out as a teacher. Jennifer never thought she’d quit her 9-5 job and pursue her creative passions as a career, but when she was let go, that decision was made for her. She hasn’t turned back since! 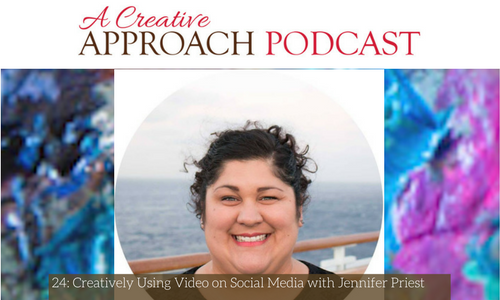 Now, Jennifer helps other creative business owners and entrepreneurs strategize their efforts and reach their audiences through social media. Jennifer is going to share with us today how you can utilize online tools like Live Video to promote your business and put some of those fears at ease. You will leave this conversation ready to step out and take action! Jennifer shares how she has collected crafts over the years. Translating creative approaches into an industry like marketing. Problems many people have in promoting creativity. Jennifer shares her upcoming teaching course #Pro. 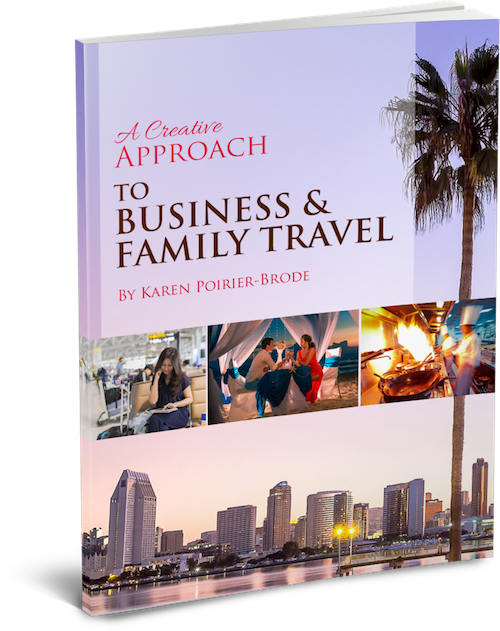 Coming from a creative family influenced Jennifer’s pursuit of a creative career. Being fired allowed Jennifer to have a Creative Entrepreneurial career. Efficiency and organization on your best friends. Learn the #1 Way to Be Organized. The huge social benefits of joining into the crafting community. Jennifer loves private coaching and consulting! Our suggestions for Social Media Role Models. Going Live is easy and profitable. Check out Jennifer at all of her Online Homes! Register for the Hashtag Pro course!